Investment opportunity in the heart of Hollywood Hills. Vacant lot parcel # 5563-002-017, Approximately 3,120 square feet vacant land, Zoning LAR1. 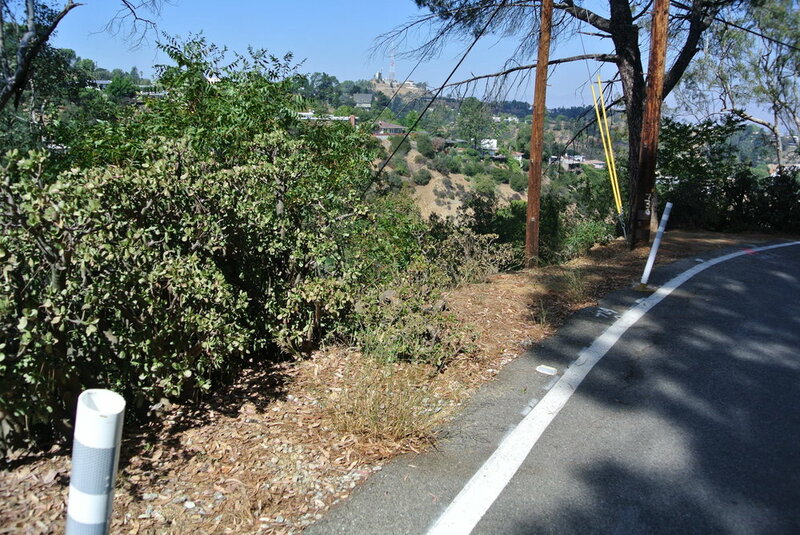 Very unique opportunity to invest in Hollywood Hills surrounded by Million dollar properties....No reports or surveys available.....Utilities nearby...Buyers and buyers agent to do and rely on their own investigation. Standard sale.